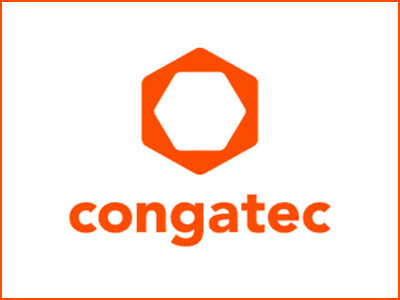 congatec – a leading technology company for embedded computer modules, single board computers and embedded design and manufacturing services, and editor of various Computer-on-Module specifications – welcomes the PICMG release of the COM Express 3.0 specification. The revision 3.0 of the specification formally integrates the new Type 7 pinout type which is the basis for congatec’s Server-on-Modules. The official release fires the starting shot for the race to a new generation of server designs based on standardized Server-on-Modules. 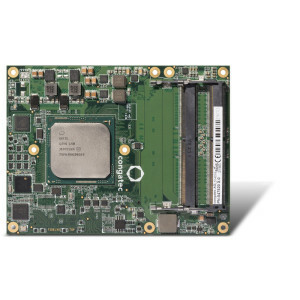 These products enable the most cost efficient server designs and performance upgrades across all existing and upcoming generations of server class processors and sockets from any vendor. Modular server designs can be started instantly as modules, carrier boards, starter kits, design guides and circuit schematics are readily available.